If your roof is dirty and covered in moss and algae then we can help with our professional roof cleaning service. Keeping the outside of a property looking clean in Chelmsford can be difficult, with the build-up of dirt, algae, and moss especially during the damp winter months. A driveway or patio is relatively easy to maintain but an unsightly roof should always be professionally cleaned. Many people are often unaware of the problems heavy moss can cause, increased weight and the freeze-thaw process attacks the tiles leaving them porous and fragile. The Biowash™ system is the affordable way to keep properties clean and looking good. 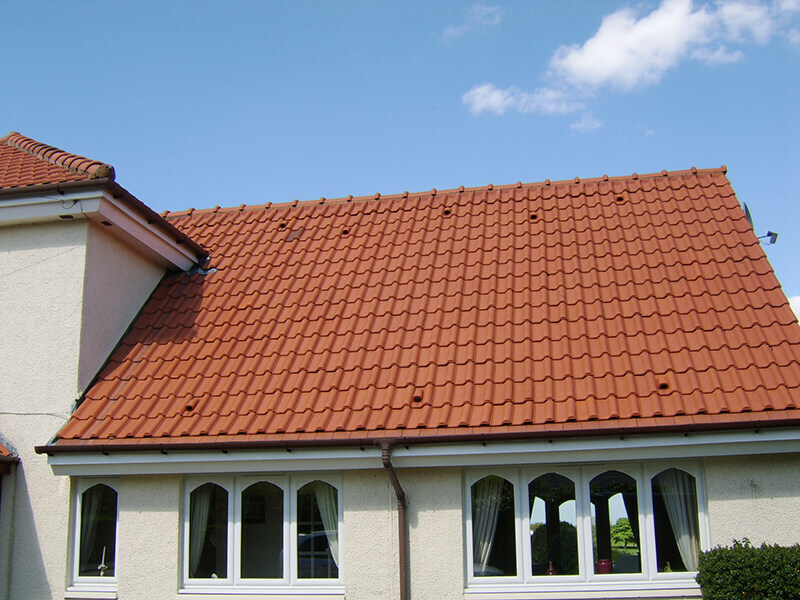 With all work carried out from the ground or at the gutter level there is no without walking on the tiles so the roof cannot be damaged. The results are amazing and generally leaves it looking like new. If you have a rendered or commercial property, our system is also effective for wall and render cleaning. Once clean, we will also protect your roof with a biocide treatment so that the unattractive algae stays away for several years. 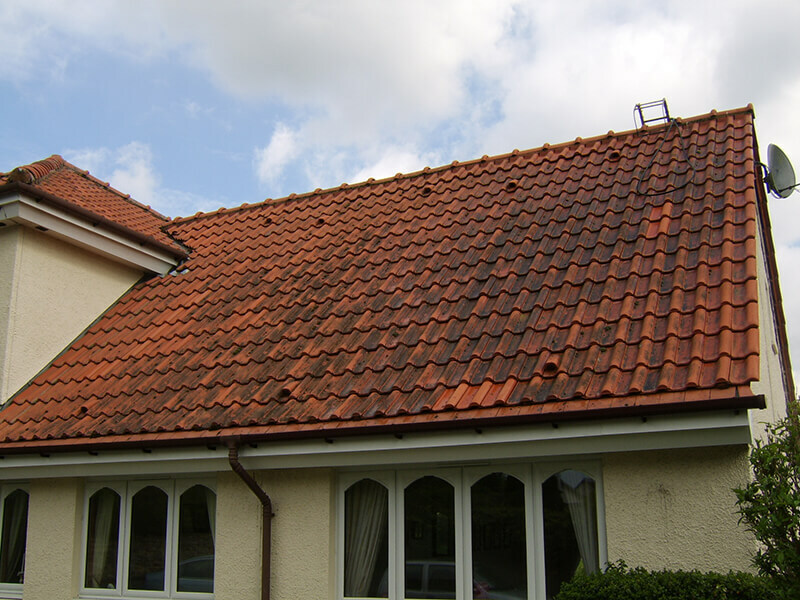 To find out more about how the Biowash™ Roof Cleaning and Moss Removal Chelmsford service we provide can benefit your property, get in touch today. Originally an agricultural and market town, Chelmsford has been an important centre for industry since the 19th century. Today it is largely a commercial city which employs around 80,000 people and is home to a range of national and international companies. It has a vibrant nightlife scene with many nightclubs, pubs, wine bars and restaurants in the city centre. Its central Essex location and good public transport links make it ideal for commuters and shoppers visiting from surrounding areas.